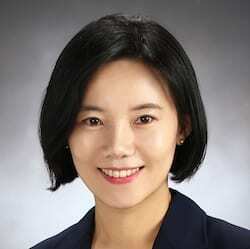 Jiyoung Kim is a professional lecturer of marketing at the School of Business, Younsei University in Seoul, Korea. She teaches marketing management in the MBA Program and courses including Principal of Marketing, Marketing Research, and Consumer Behavior. Dr. Kim’s research at CIHF focuses on customer experience, customer value co-creation, sustainability-related service marketing, and frontline service employees. She received her Ph.D in Marketing at Yonsei University.